One Missouri woman came up with a unique way to cherish her family’s Thanksgiving memories each year — and she couldn’t be more grateful that she did. 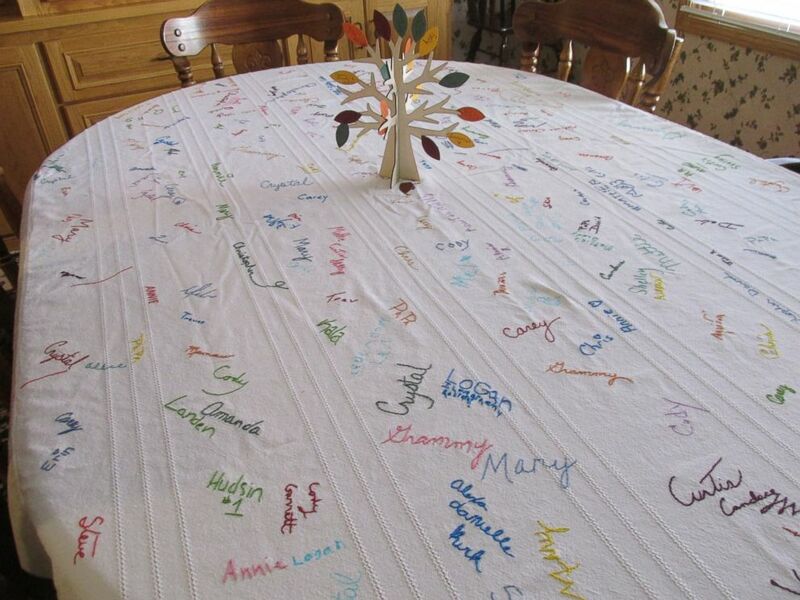 In 2000, Deb Mills of Clinton began the holiday tradition of having each person who joins her family’s Thanksgiving dinner sign her white tablecloth. 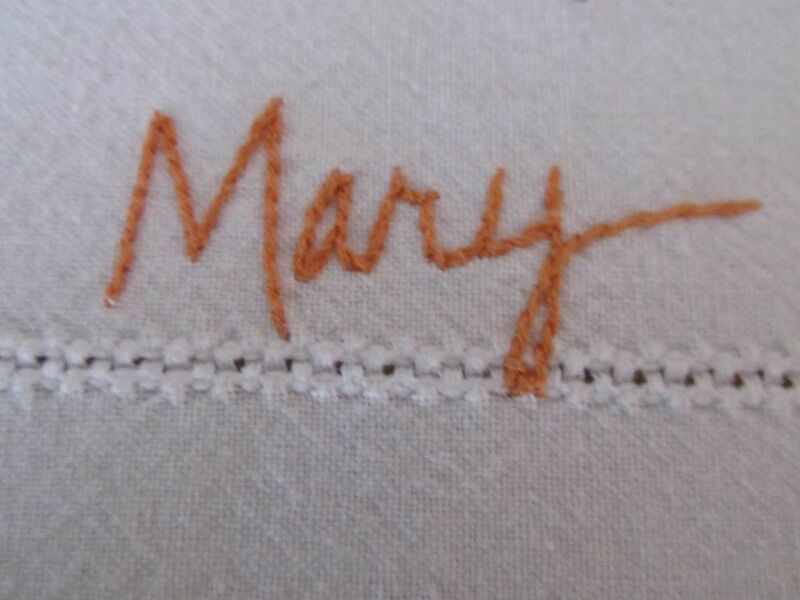 There is one memory that is perhaps the most sacred and special: the signature of their daughter Mary, who died suddenly of a ruptured aneurysm three years ago at the age of 44. 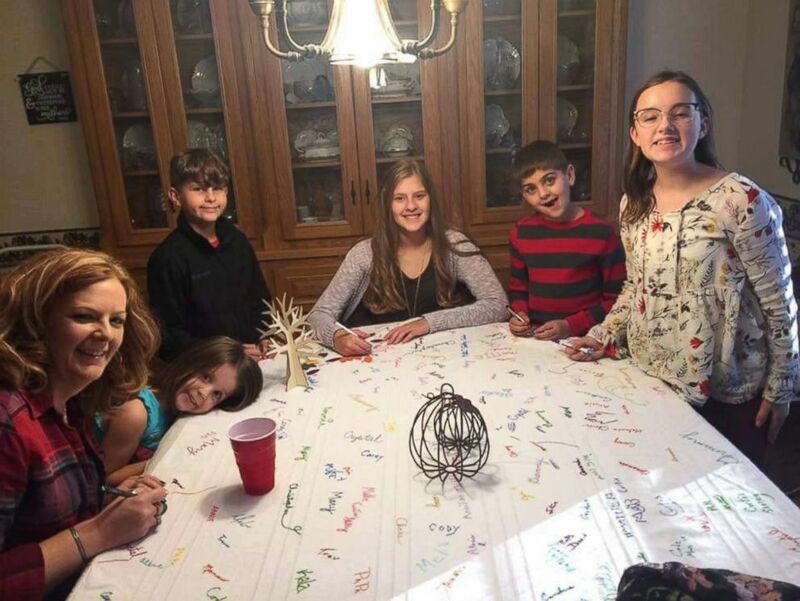 The close friends and family all sign their name using the same colored pen, which alternates each year. Footprints of newborn babies and a drawing of a graduation hat also emblazon the tablecloth to mark each generation’s celebrations. Although there are some names included that are better left in the past. The proud grandmother is flattered that several of friends heard about the tradition and started tablecloths of their own.